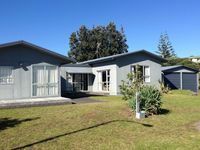 Property 17: Papamoa Beach_Break, modern, clean and inviting. Property 18: Ohiwas' Best Bach, Clean, Cosy and Private. Property 22: Private, quiet, cottage adjoining stream. Property 26: OHIWAHEAVEN True traditional Kiwi Bach Secluded!! 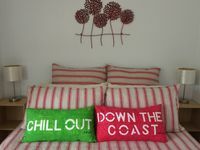 Property 32: Cosy, self contained unit. Property 33: One bedroom flat. Borders reserve.